We are nearing the end of the month already! 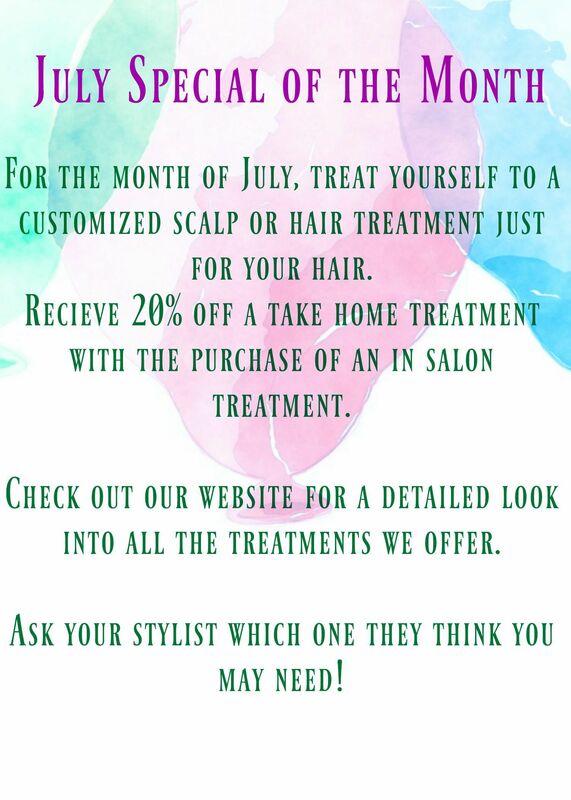 Don't forget to stop in to la salon Bianca and treat yourself to a scalp or hair treatment, customized to your needs! Book with us online, or call us at 585 272 0707 to make an appointment!